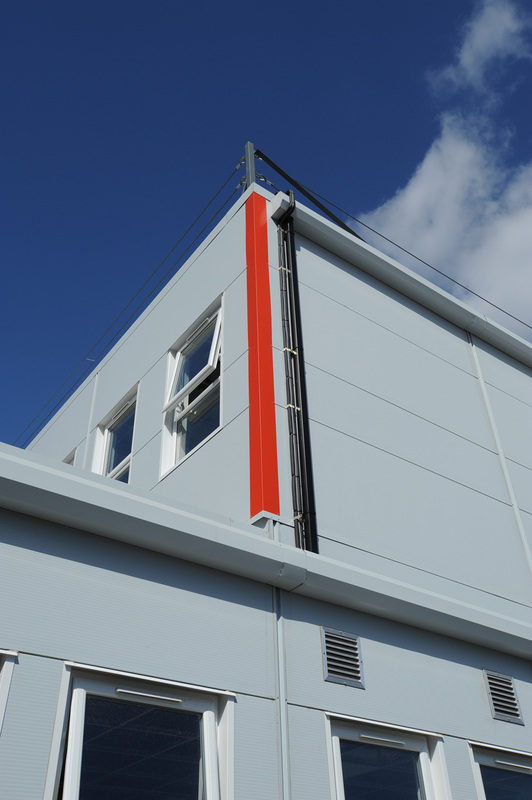 In the run up to the world-famous 2012 London Olympics, Premier Modular Limited was asked to provide temporary office and welfare facilities for Westfield’s 2012 Olympic Village shopping centre. 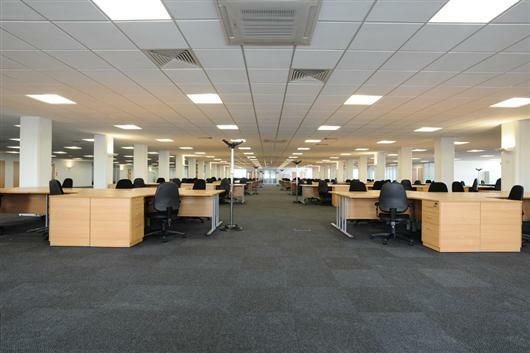 Premier used 208 PremierPlus modules to construct a 3-storey building measuring 7,600m² to accommodate 250 office personnel and 2, 500 site operatives. From date of order to date of completion the project was turned around in under 22 weeks. During this time Premier carried out the off-site construction of modules, site clearance and preparation, transportation of modules to site and external finishing. 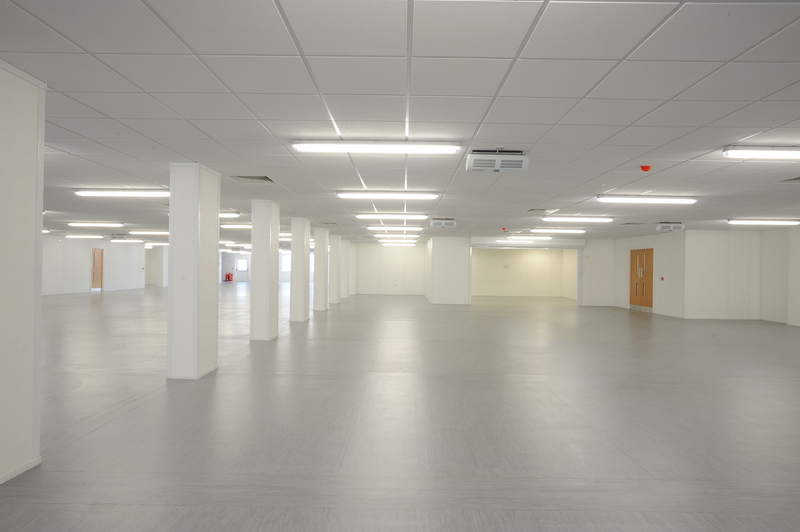 The internal fit out was completed in an additional 7 weeks ready for handover to client.